[1 mins. 30 secs.] 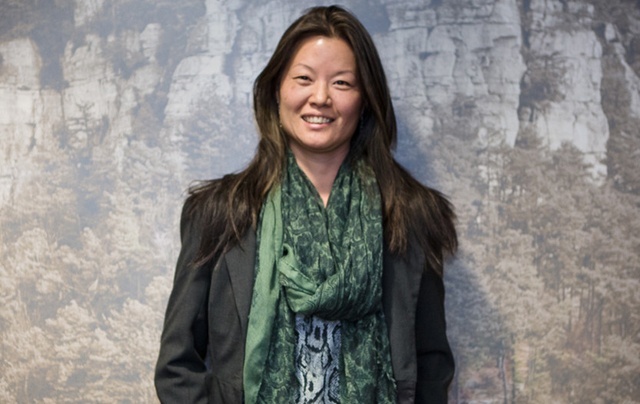 Film producer and the founder of dGenerate Films, Karin Chien is the guest. This episode was recorded at BBox Radio.